Probably the most popular Christmas tree in the country, one of the reasons being it has a lovely symmetrical shape with strong branches. Its needles are shiny, mid-green and soft to touch. This makes it easy for all to decorate. 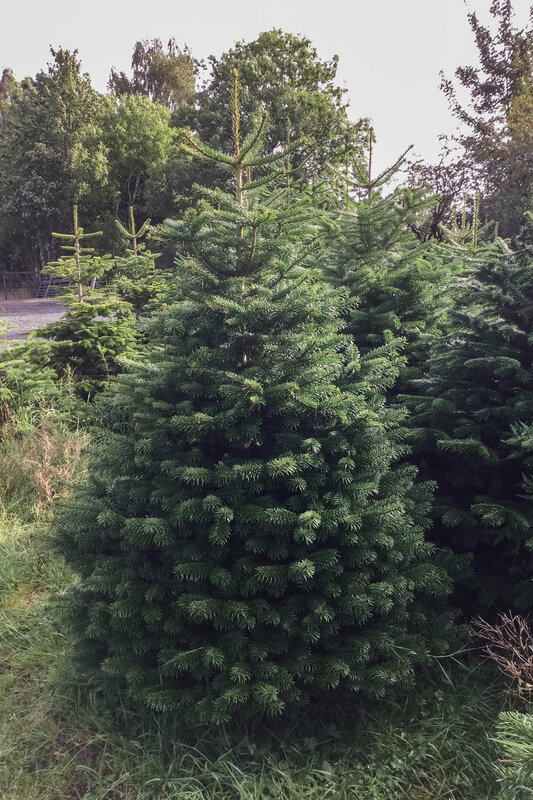 The Nordman can be quite a wide tree so leave a reasonable amount of space in your room to show it off to its best advantage - for a 6ft high tree allow 5ft diameter. 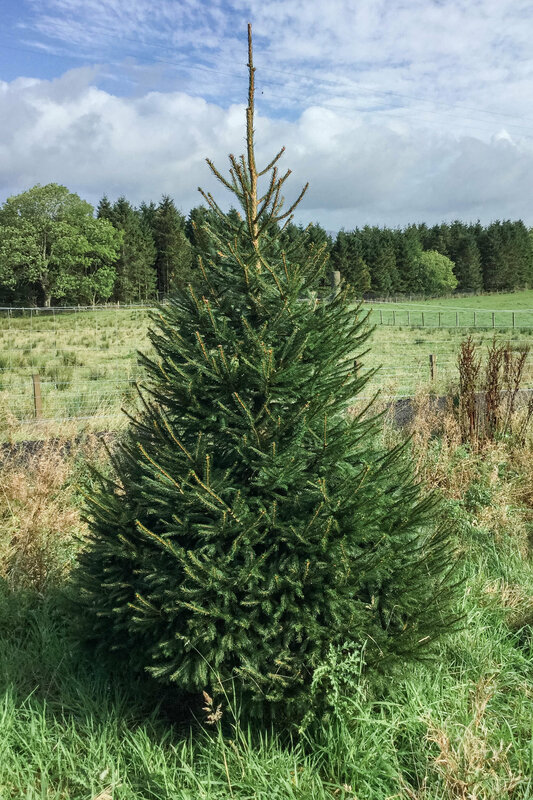 The Nordman Fir is a low needle drop tree. The foliage is dense and soft - an ideal tree for all the family to decorate. A slightly narrower tree - which makes it ideal where space is at a premium or in rooms with tall ceilings. Often the Fraser has a wonderful citrus Christmas scent. Widely considered to be the traditional Christmas tree. This premium quality tree has its own unique scent, feel and shape that will remind you of a traditional Christmas. The needles are mid to dark green and a bit prickly to touch, but the strong branches make it an ideal tree to decorate. We strongly recommend that the Norway Spruce is only used in outdoor situations, as it's needle retention is not good in warm buildings. Watch the video to find out how we grow and care for our Christmas Trees. This work continues year round to ensure only the highest quality. The film also shows the scale of our farm, located on the edge of Loch Lomond & The Trossachs National Park.